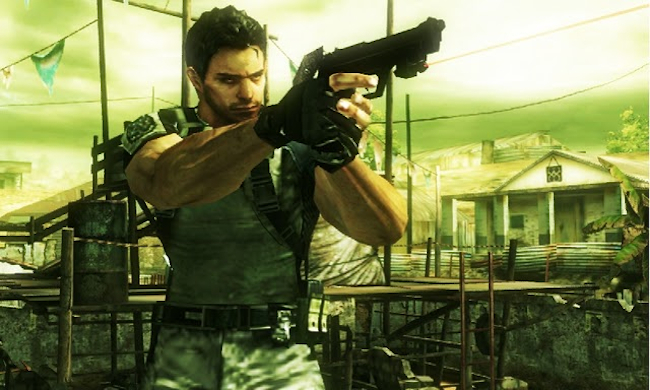 Looks like all that work on prettying up the 3DS Resident Evil Mercenaries hasn’t left Capcom too exhausted to look after the franchise’s main breadwinner and the new title will apparently make a clean break from the all action format that the fifth game in the series pioneered.There isn’t much info to go on, but there are plenty of vague promises. “The series will see a complete renovation with the next entry on every level,” according to producer Masachika Kawata. “But we can’t forget about all the previous entries that have led to the creation of many possibilities for the franchise. I can’t say if we’re going to make it survival horror or a shooter, but I can say that it’ll be totally new.”Well, seeing how the 3DS one turned out swell and Raccoon City is actually breathing some life into the old formula with an interesting take on multiplayer, hopefully entry number six will more like number four and less like number five.